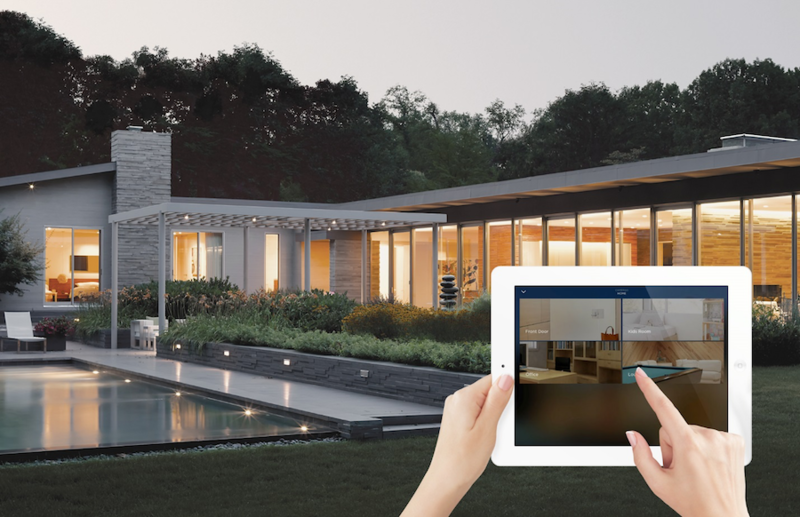 Homeowners these days are installing smart automation systems into their residences and homebuyers want them already in place upon purchasing their new house. This means an architect has to know the ins and outs of smart home control before getting started. But with new technology and additions piling up, it can feel overwhelming. 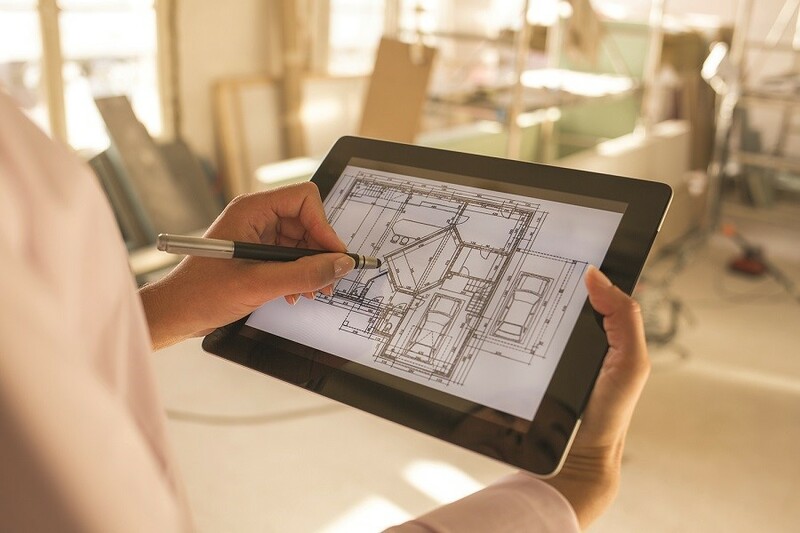 We’ve listed out below how to get started with a smart home system, so that Fort Worth, TX architects won’t miss a beat in the ways of new automation technology. What’s the easiest way to control your Savant smart home system? From one-touch commands to simple voice-activated controls, there are plenty of ways you can enjoy taking advantage of the technology in your home. In this blog, we’ll show you the many different benefits of finding the custom control solution that works for you. Read on to learn more!